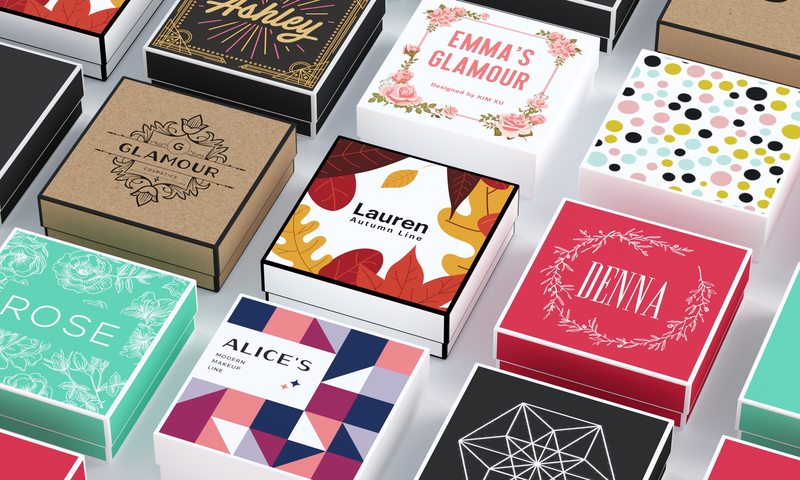 You can now create a separate design for each style of kit packaging offered by viaGlamour! For instance, your cyan packaging could have a totally different design than your red kit packaging. If you have an existing kit on your store that you want to change designs for, simply create a new design using our free design editor, save it, and you’ll see an option to overwrite older product photos afterward. We’re excited to see the designs you create for your cosmetics line! If you have any questions, please send us a message.